I don't think you guys understand. Words cannot explain fully my appreciation for this book. 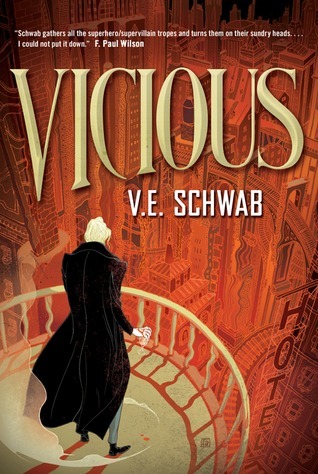 Seriously, Vicious is one of the best books in the adult genre that I have ever read! The book is centered around the concept of EO or Extra Ordinary. Basically, these are extra senses and/or powers that some people are able to acquire which make them more or less superhuman. Therefore, they are referred to as EOs. Victor and Eli, two good friends and pre-med students in university, one day decide to research deeper into the topic of EOs and even try to become some themselves. Now this book is not just a story about superhumans and an exploration of their powers (as awesome as that already is), it a story of revenge, action, suspense, and a friendship gone bad. This is one of those books where the characters all have so many dimensions to them. None of them are simply black and white and I enjoyed how complex they all were. 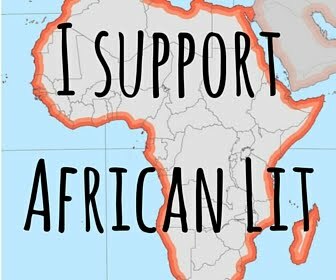 Even though Victor is the "hero" in this story, he is not your typical superhero. Victor is in no way perfect. He takes action for more selfish reasons than to help save other people. The thing is, it doesn't matter that Victor is not the greatest human being ever because he has some redeeming qualities to him that I'm sure make many readers connect with him and like him. On the other hand, Eli might at first seem to have more charming qualities than Victor, but as the book progresses you really see his true colors that made me dislike him a lot. I would even go as far as describing him as evil. When reading this book, my attention was held from beginning to end. I do not remember a single moment where I was actually bored. There is quite a bit of action and violence in the plot that kept me engaged the whole way through. I'd say the whole book overall has a very dark tone to it, so this would not be ideal for those looking for a light, happy read. I think my favorite part of the novel was the ending. There is a lot of build up throughout the book for the action that is to come at the end, and I was very curious and filled with anticipation to see how the story would play out. I was in no way disappointed. The book's conclusion was perfect. Now this may sound weird, but I also enjoyed the lengths of the chapters in this book. They were short and I felt they went well with the story's flow, as well as made me feel accomplished while getting through them quickly. 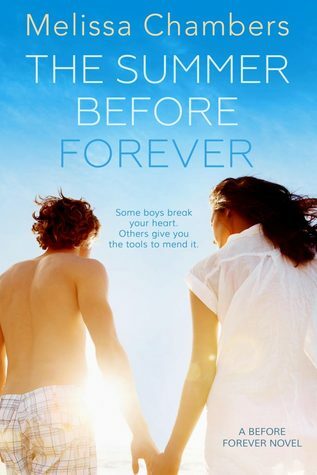 I definitely will have to read Victoria Schwab's other books if they are all as good as this one. So if you could have any supernatural power, what would you choose?